On the road from Lima to Pisco, we made several stops: one to surf, one to buy these homemade little breads stuffed with black olives and cheese (YUM! ), another to eat in a restaurant called EL PILOTO. I order fish with a seafood sauce which was amazing! We left for the town of Pisco, yes that place where the drink comes from, and found our hotel after about 5-7minutes of going around in circles because there are only one-way streets. 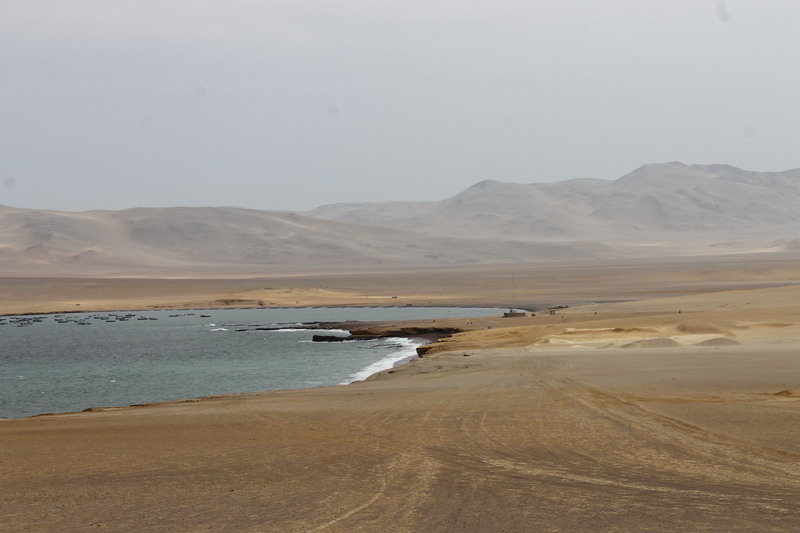 Pisco is on the coast and on the 29th of June the fisherman celebrate San Pedro y San Pablo. There were shows and festivities in the afternoon, but unfortunately we arrived only later and so we sat on a terrace, had two piscos and bought snacks and watched our show: Al Fondo Hay Sitio, which is a Peruvian show that nearly everyone in the country watches. I am not much of a TV fan, but this show is truly great! 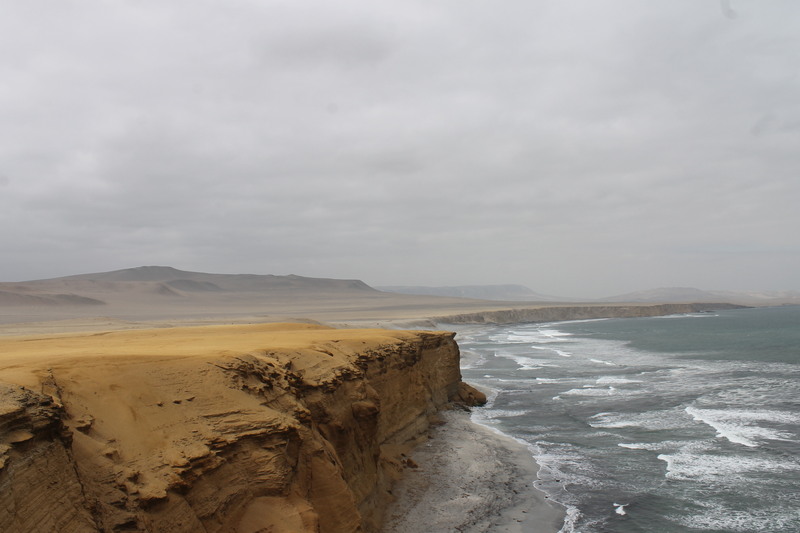 The next day we went to Paracas, which in Quechua means sandstorm because of the constant wind (San Andres) and because it never rains. 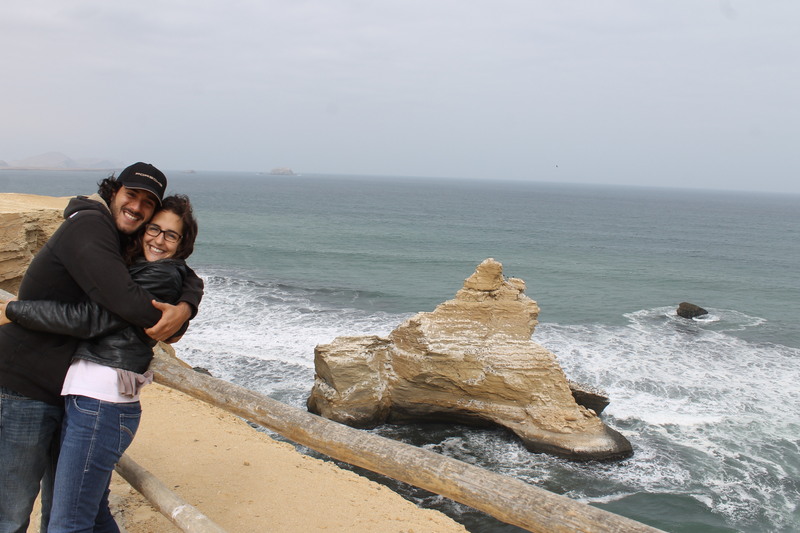 We woke up early to go visit The Ballestas islands, which some call the Galapagos for the poor. We got on the 8am boat and took a 1h30 tour around the islands. 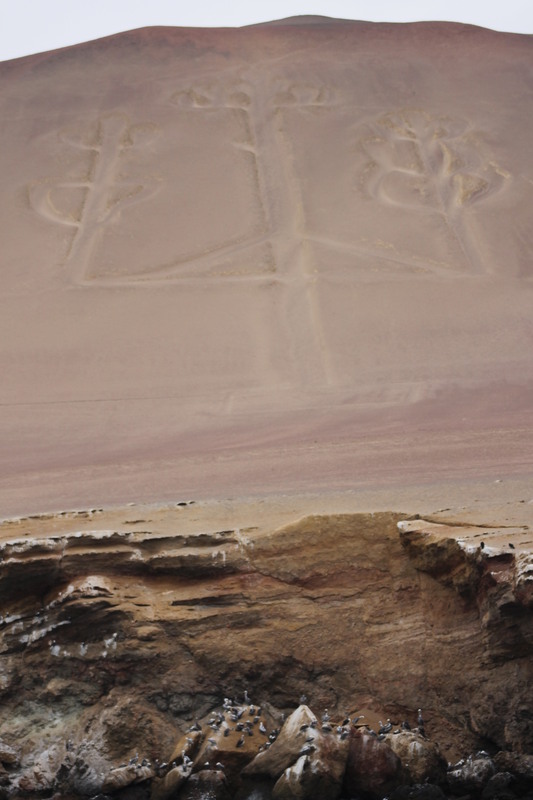 The first stop was a line in the sand called “three crosses” which is an image of a tree that points to the southern cross. Theories are that it is approximately 900 years old and was made as a guide for sailors, but nothing is confirmed. 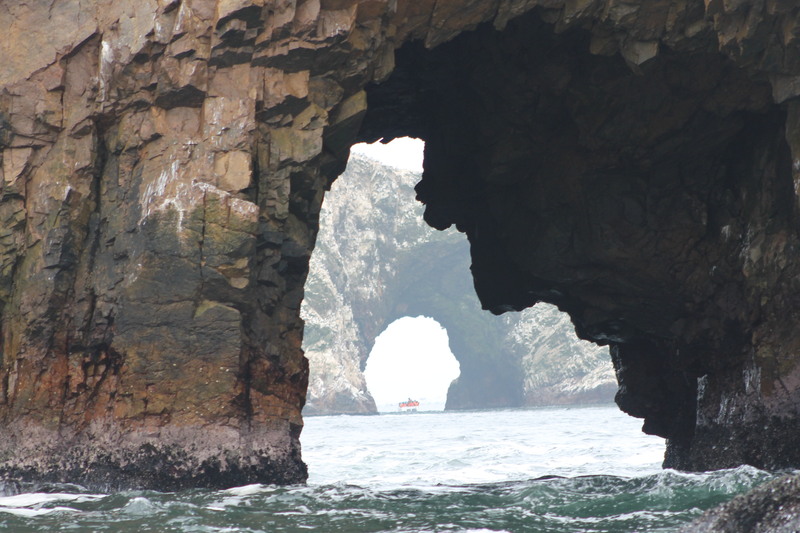 We saw tons of birds, they are all there mainly because of the Humbolt current that brings an abundance of plankton and marine life to the area. 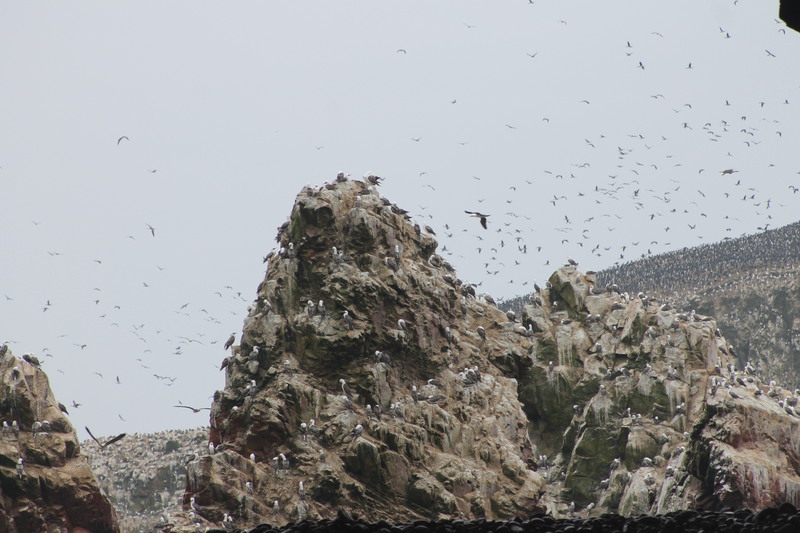 In result, the islands are covered of “guano”, in other words marine bird pooh, which is a used as a fertilizer. Among other birds are the grey footed boobie, (same as the blue footed boobie in Galapagos, only difference is the color of their feet!) the guanay (those that pooh the most, hence the most important bird). 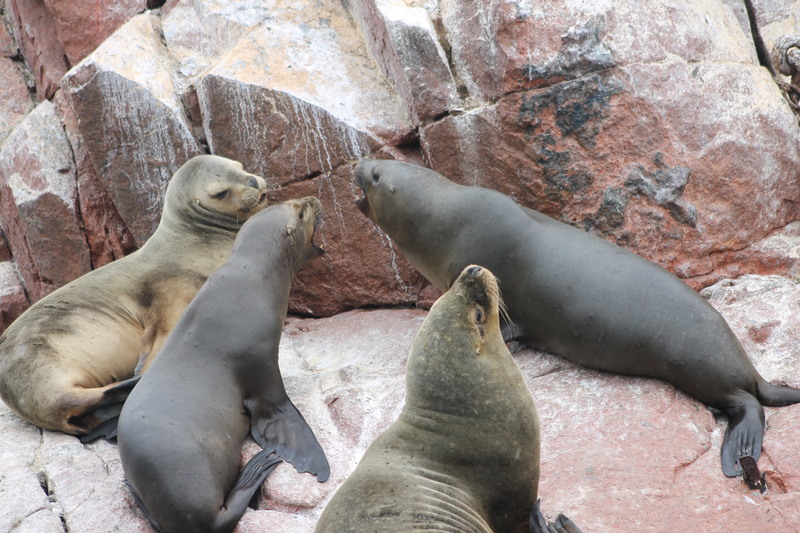 We also saw a few penguins and sea lions. Interesting facts I did not know about sea lions: They live about 25 years, the male can weight up to 250kilos, the more fat in the neck the older the male sea lion is, the male has about 8-10 females, and when they have babies, normally the male kills the young males, that is why the female must protect the babies. After our boat adventure we took off for a ride in the natural reserve. 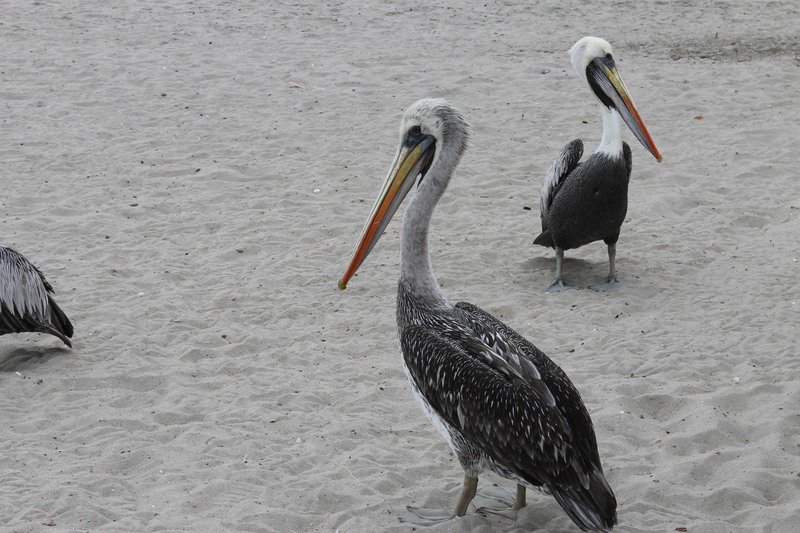 We hired a guide to accompany us and he took us to several beaches in the reserve. 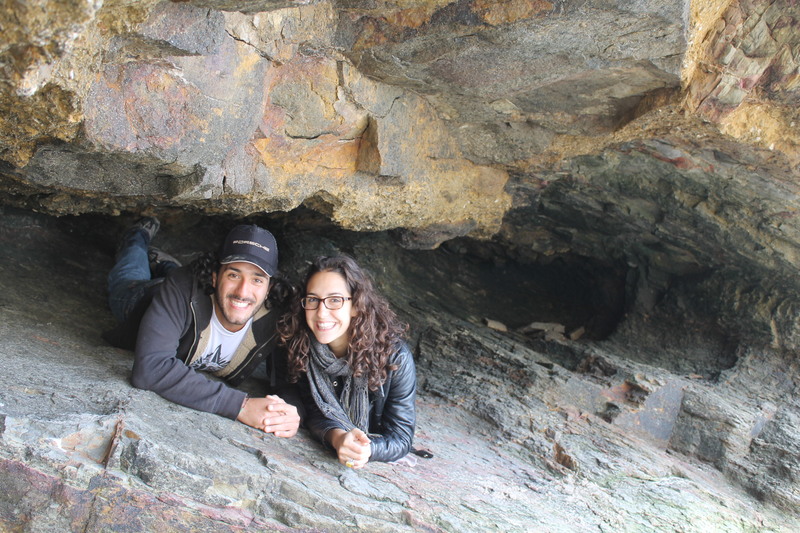 It was impressive, we could see the different colors of sand and earth due to the diversity of minerals. The reserve is about 300 000 hectares of desert, of which 35% is on land and the other 65% is water. 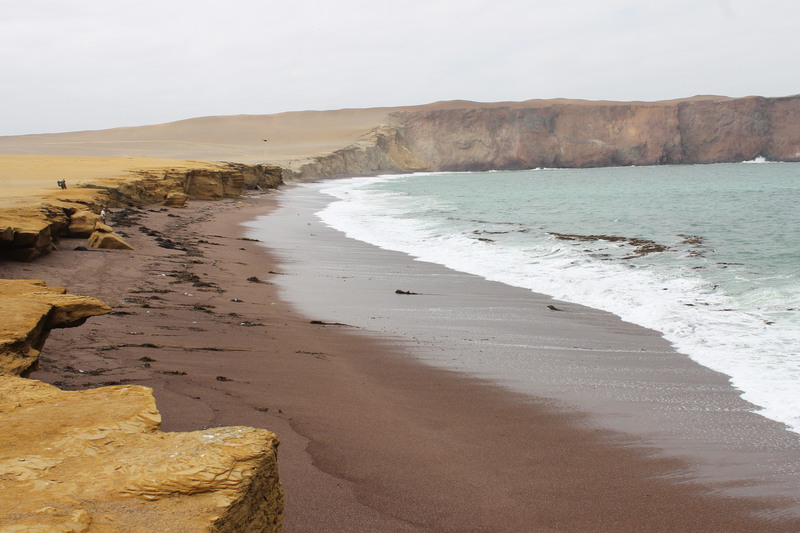 Surprisingly enough, out of the 300 different types of algae in Peru, 50% are found in this reserve. 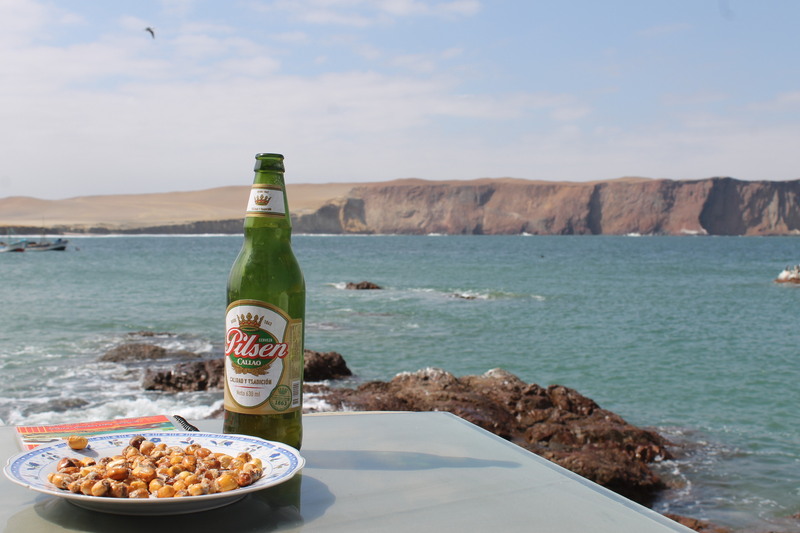 We had a beer and ceviche in Lagunillas, where the water was turquoise blue. Previous Sand Dunes and an Oasis!